Happy Sunday, everyone! 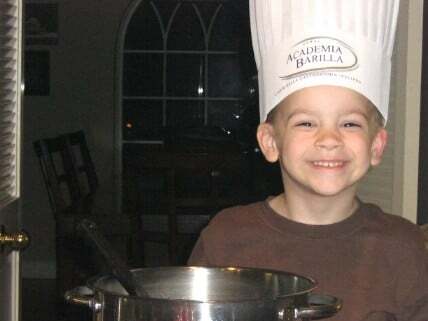 Welcome to the second installment of “Taste Matters” here at From A Chef’s Kitchen. 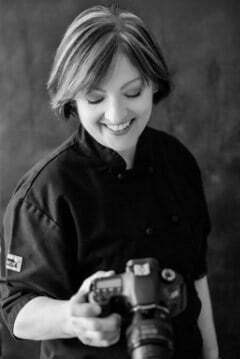 I’m dishing up some tasty tidbits, a kitchen tip or two, some menu ideas and perhaps even speak my mind! I took a little break last weekend to check out Pigeon Forge, Tennessee. I’ll be sharing that with you this week. Father’s Day is next Sunday so today in Taste Matters, we’re celebrating fathers! I wanted to show you a photo of my 92-year-old father that I just recently found. 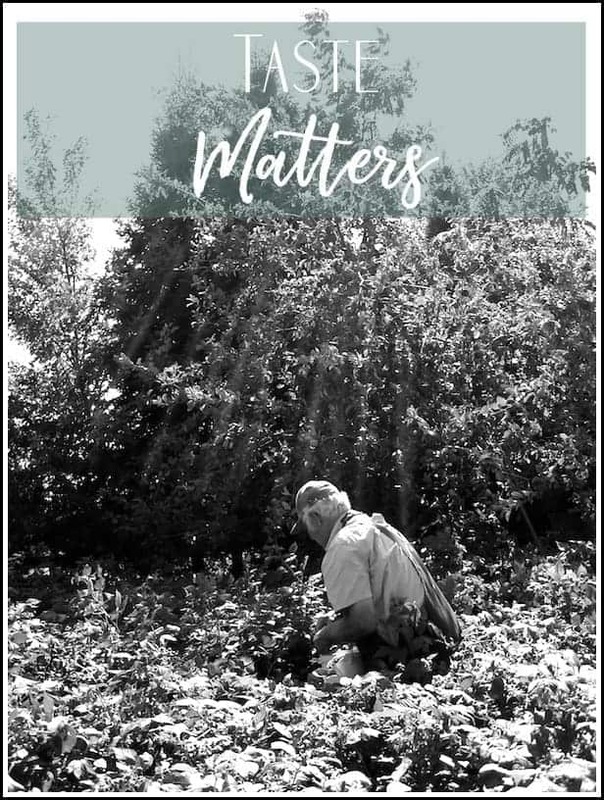 What struck me about this photo beside him hard at work in his raspberry patch are the faint rays of light shining down on him. This man had it hard growing up. He was born in the late 1920’s, grew up during the Depression and knew hunger. After he and my mom were married, he worked a full-time job during the day and then worked the farm at night while raising seven children. He has survived so much in his life and those rays of light must be the answer! Men are getting a bad rap these days but there are so many GOOD men out there. Let’s celebrate them! I’m so sad and was almost brought to tears when I heard about the death of Anthony Bourdain. None of us will ever know what was going through his mind or the mental illness that had a grip on him so I won’t judge. May he rest in peace, however, he left behind a daughter who won’t get to hug her father on Father’s Day. She’ll be questioning everything about the circumstances of his death for the rest of her life. My father never enjoyed celebrity status but he’s a rock star to all of us. Happy Father’s Day, Dad! With that, let’s head right into…. 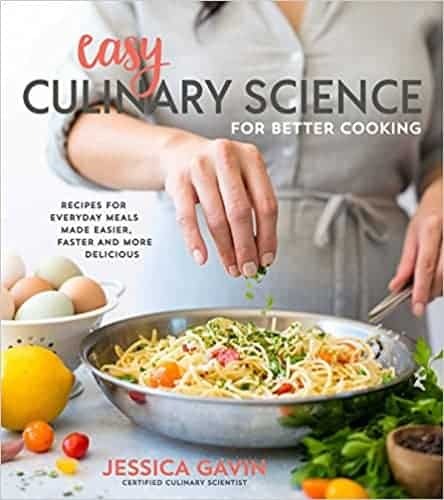 Did you check out my recent review of Easy Culinary Science for Better Cooking by Jessica Gavin? (Affiliate link.) You can read my review here. Alton Brown has met his match! Jessica Gavin is a super-talented food scientist with a culinary degree along with being a mom to two beautiful children. 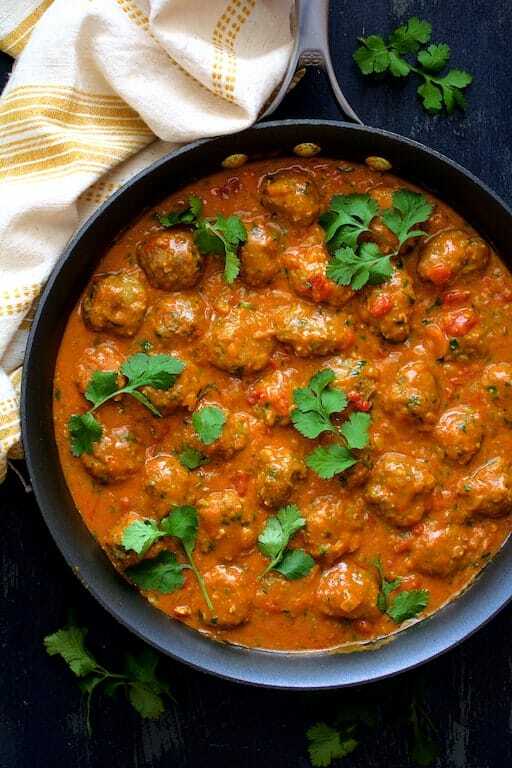 In addition to sharing easy, mouthwatering recipes you’ll be eager to make, Jessica teaches you the science behind each one. Pick a project that’s easy and safe. Shop for the ingredients together and explain them along the way. Suit up! Get them some aprons or little chef hats so they can play the part. Explain safety and hygiene throughout the process. Such a fun idea for a Sunday feature. You are so lucky to still have your dad! Father’s Day and Mother’s Day are just both kind of painful for me. Thanks for the shout-out for my Sauteed Greek Chicken! Thanks, Kalyn! That chicken is totally mouthwatering! I lost my mom about 10 years ago so every day with my dad is extra special!